The VanEck Vectors Gaming ETF (NYSEArca: BJK), the only ETF dedicated to gambling and casino stocks, is up an impressive 26.1% year-to-date. Favorable seasonal trends indicate BJK and some of the ETF’s marquee holdings could see more upside in the fourth quarter. BJK follows the MVIS Global Gaming Index, “which is intended to track the overall performance of companies involved in casinos and casino hotels, sports betting, lottery services, gaming services, gaming technology and gaming equipment,” according to VanEck. 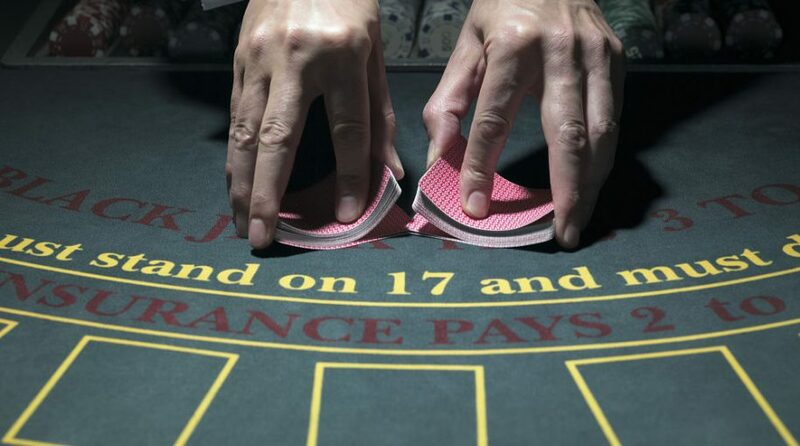 Las Vegas Sands (NYSE: LVS) and Wynn Resorts (NASDAQ: WYNN) are dominant names in Las Vegas but the companies, two marquee holdings in BJK, are also big players in Macau, levering each to Chinese gambling trends. Those two stocks are top 10 holdings in BJK, combining for 12.5% of the ETF’s roster.